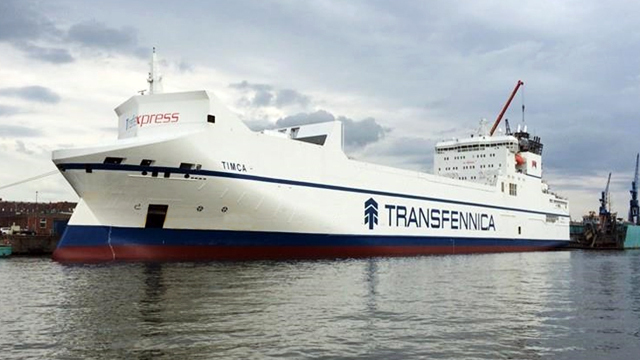 Based in Jork, Northern Germany, Reederei H.-P. WEGENER has a fleet of four container feeder vessels, including two chartered by Finnish "door-to-door carrier" Containerships Ltd. Oy. These two vessels of approximately 1000 TEU, Containerships VI and Containerships VIII, both have 12.6 MW four-stroke Wärtsilä main engines and were retrofitted with Alfa Laval PureSOx in the beginning of 2015. The vessels were equipped at the German Dry Docks in Bremerhaven, where they were the first feeder vessels to be retrofitted with PureSOx. 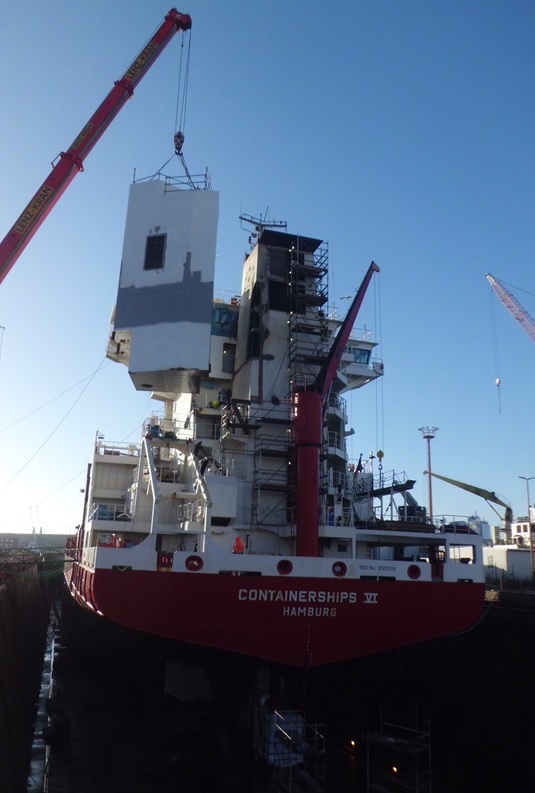 The yard had retrofitted five ConRo vessels with the system the previous year, and has since retrofitted other feeder container vessels similar in size and operating profile to Containerships VI and VIII. Additional retrofit contracts are also in the yard's pipeline. The retrofits were requested by Containerships Ltd. Oy prior to the onset of new sulphur emission regulations in January 2015. Reederei H.-P. WEGENER, who negotiated a new charter with Containerships Ltd. Oy to finance the scrubbers, can see benefits from the investment after just one-and-a-half years of operation. As in most charter contracts, Containerships Ltd. Oy pays for the vessels' fuel. Since Containerships VI and VIII spend 100% of their time in Emission Control Areas (ECAs), a cost-effective solution for compliance was crucial for their profitability. "PureSOx lets Containerships VI and VIII continue using HFO, instead of more expensive, low-sulphur alternatives," explains Managing Director Dr. Jörn Mecklenburg of Reederei H.-P. WEGENER. 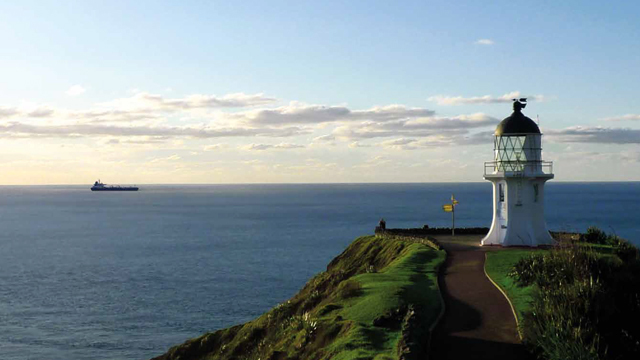 "A scrubber starts to pay off when 40% of a vessel's time is spent in ECAs, so the business case for these vessels was very clear. Even with the lower fuel delta in the past year, it turned out to be a good investment." 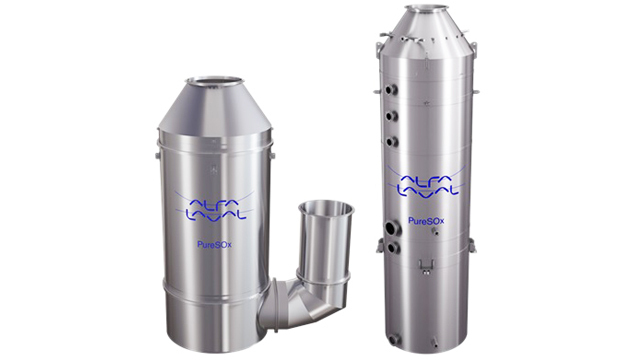 The choice of which scrubber to use was left to Reederei H.-P. WEGENER, who selected PureSOx based on its documented merits and Alfa Laval's reputation as an experienced scrubber supplier. "We wanted the highest-quality and longest-lasting solution available," says Mecklenburg. 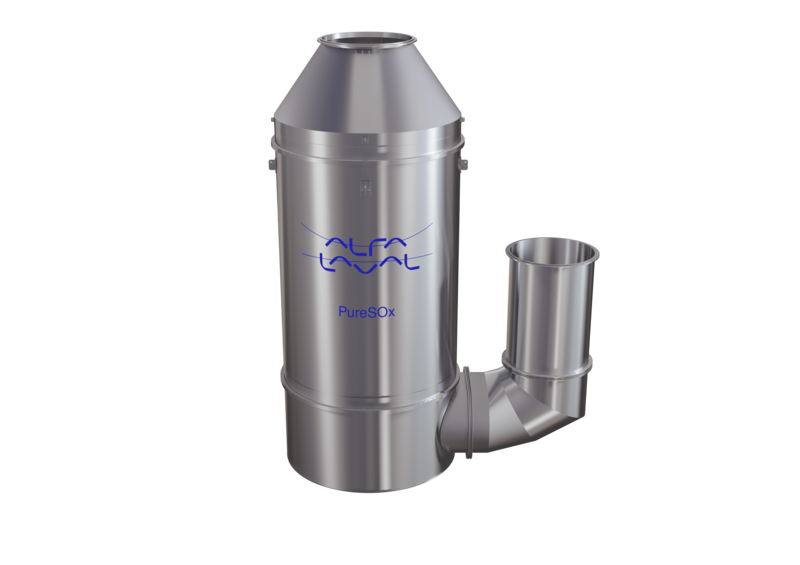 "Throughout the selection and installation process, we were very satisfied with Alfa Laval's assistance." Containerships VI and VIII were the first fully container-dedicated vessels to be equipped with PureSOx. 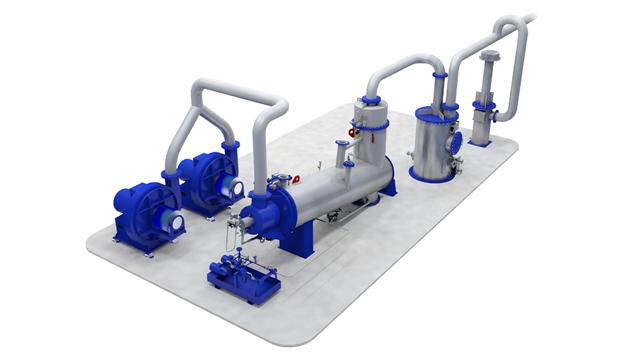 Both were retrofitted with open-loop PureSOx systems, which were specially designed for the low-alkalinity Baltic waters in which the vessels operate. In addition, Reederei H.-P. WEGENER chose to have the installations prepared for hybrid conversion, making it possible to add a closed-loop arrangement at a later date. This potential for closed-loop scrubbing gives Reederei H.-P. WEGENER flexibility to adapt to changing circumstances down the road. "We are prepared if new rules take effect where the vessels operate, so there's no worry about needing a new system later on," says Mecklenburg. 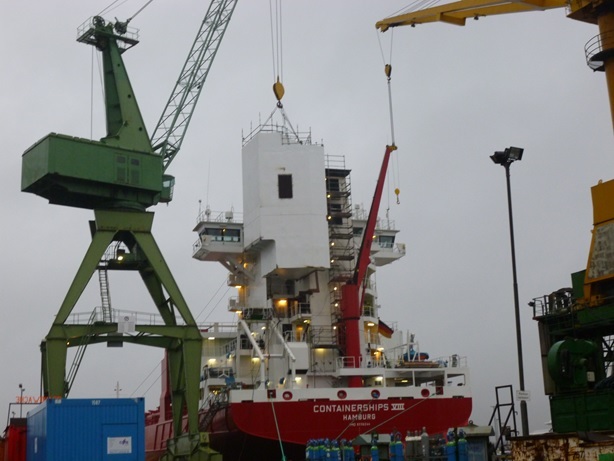 After a combined 1000 days of continuous operation aboard Containerships VI and VIII, Reederei H.-P. WEGENER has seen the impact of PureSOx as a reliable solution for meeting emission requirements. In particular, the company has seen major fuel cost savings. "We've been very satisfied with the reliability in the first year of operation," Mecklenburg says. "During that short time, our scrubber investment has basically paid for itself." Switching to MGO or another low-sulphur fuel would have increased the charterer's fuel costs by up to 100%, based on the price difference to low-cost HFO in the Russian ports where the vessels refuel. 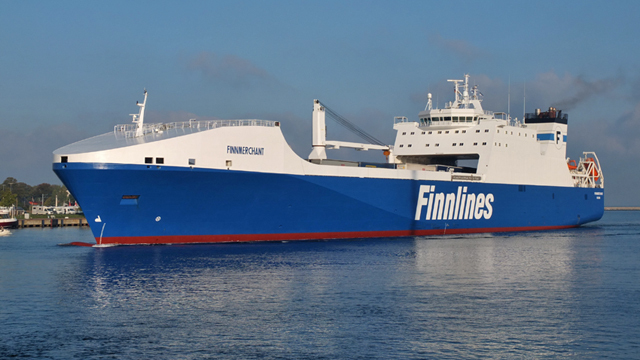 At an estimated 8000 metric tonnes of fuel per year, Mecklenburg approximates that this would have meant additional expenditures of EUR 1.5 million. Instead, the savings provided by PureSOx allow Containerships Ltd. Oy and Reederei H.-P. WEGENER to continue operating competitively in the specialized segment of oversize 45-foot container transports. "Working with Alfa Laval has kept our ships in compliance and allows our charter customer to continue offering competitive rates for freight," says Mecklenburg. "Our experience has shown the clear benefits PureSOx offers, for profitability as well as peace of mind."